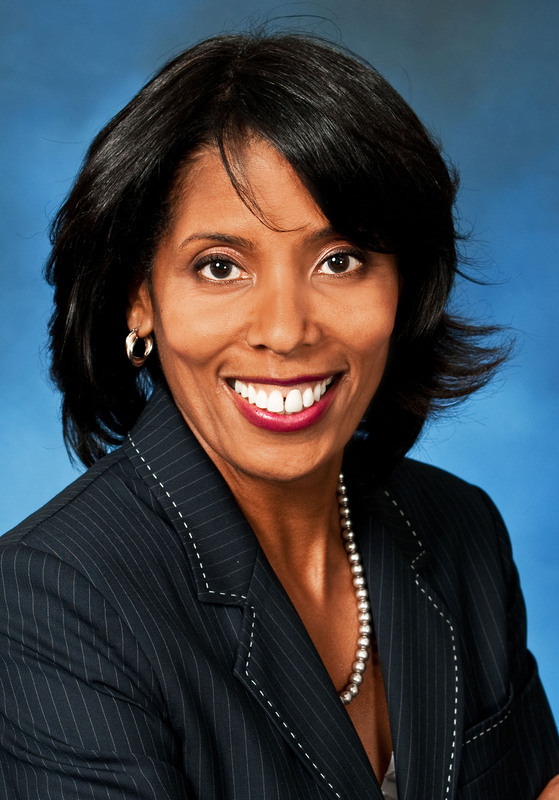 FALLS CHURCH, Va., Jan. 7, 2016 -- Northrop Grumman Corporation (NYSE:NOC) announced today that its board of directors has elected Lisa R. Davis, corporate vice president, communications, effective Feb. 29, 2016. 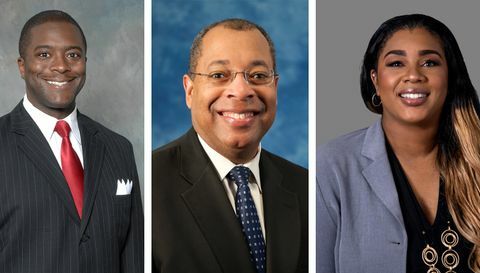 Davis will succeed Darryl M. Fraser, who has announced his intention to retire. 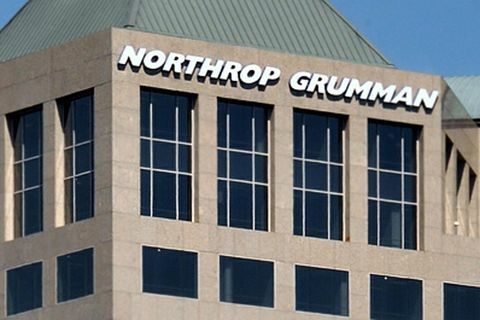 Davis joined Northrop Grumman in 2014 and currently is vice president, communications for the Mission Systems sector.Â Prior to Northrop Grumman, Lisa was vice president, Corporate Affairs for MedImmune, the global biologics arm of AstraZeneca Pharmaceuticals. Davis has also held senior communications positions with the American Association of Retired Persons (AARP) and the Democratic Leadership Council.